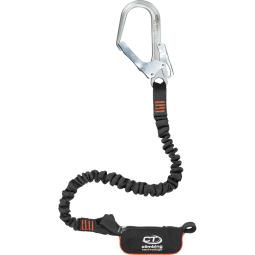 Positioning lanyard lightweight, compact and very simple to use: the cam will release the rope smoothly without snatching pulls. 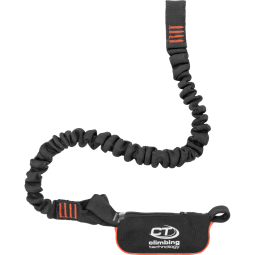 Positioning lanyard that is adjustable, compact, easy to use and available in three different lengths (2, 3 and 5 m) with terminal connector. 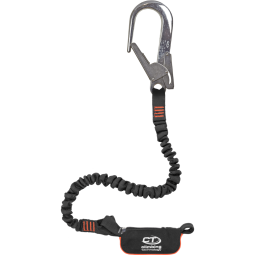 Positioning lanyard with adjuster that releases the rope smoothly, and equipped with terminal connector with wide opening of 60 mm. 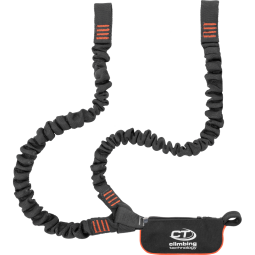 Positioning lanyard with rope's protective sleeve that does not interfere with the lenght adjustement, and equipped with terminal connector. 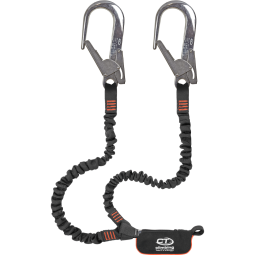 High quality 11mm dynamic rope with double layer stitching on the eyelets, it can be used as a component of a fall protection system. 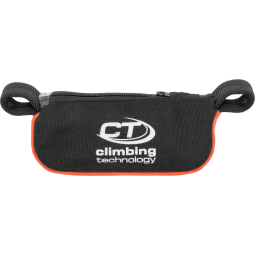 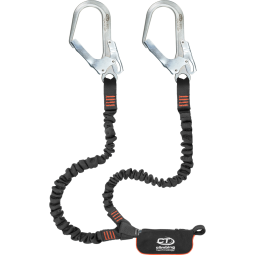 Innovative asymmetric sling constructed in durable 16 mm polyamide, with innovative loop (registered design) for connecting to harness and two arms of different lengths to facilitate rope manoeuvres.